Emery Physical Therapy is proud of the great reputation we keep with our insurance companies. 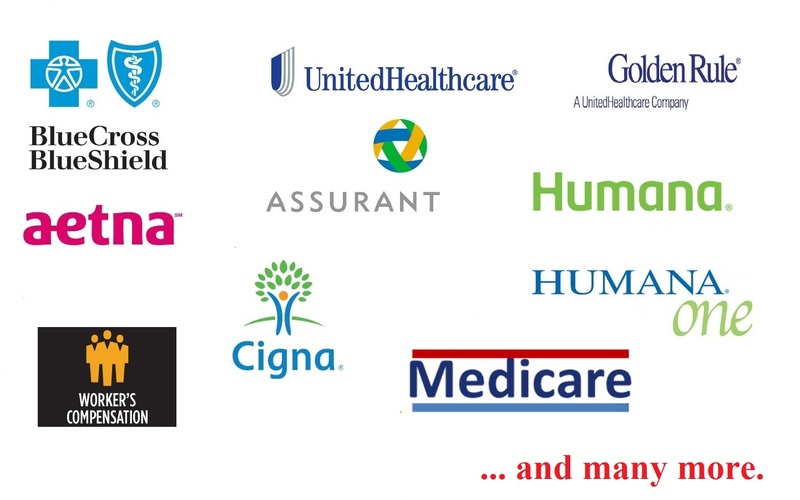 We are on the list of all major insurance providers and take Medicare, Blue Cross Blue Shield, United Health Care, Cigna, Orthonet, Aetna, Humana, Unicare, Healthlink, and Meridian. We also work extensively with all Workman's Comp and Auto Insurances. 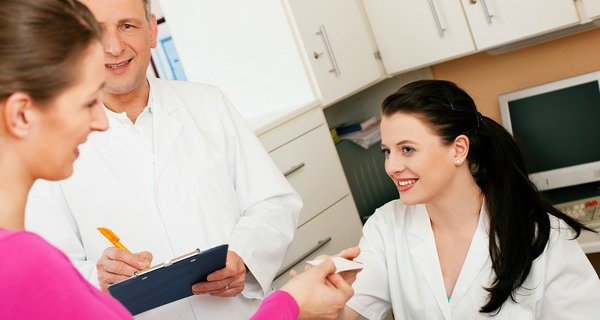 Emery Physical Therapy offers submission of claims on your behalf to your insurance company as a convenience. Many insurance policies require copayments for services, and the amount of the copayment depends on your insurance provider. You may also need to meet your deductible. Emery Physical Therapy has a specialized account representative to help you understand your insurance coverage and will assist in estimating your financial responsibilities. We have also included an optional Insurance Benefits Worksheet for your personal use to assist you with determining your insurance plan's benefit details. We will also contact your insurance company to determine your eligibility and benefits in order to efficiently process your claims. We do not accept HMOs or Medicaid as the primary insurance.